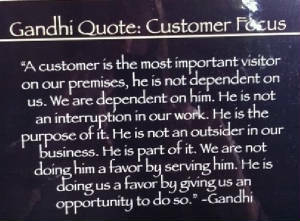 What do you want from your repair, maintenance and/or restoration shop and the people who work to deliver it to you? We hope if you are reading this now, you will take the time to answer. What you think and what you want matter! Our team has gone from a one person shop in the back woods of Upton, to a team of 15 professionals working together to meet your automotive needs from our centrally located facility in Framingham, MA. Together we continue to grow and improve. Our greatest teachers are our customers. Thank you for being part of our continued growth and ability to operate as a team who continue to utilize our combined knowledge, skills, energy and infrastructure to deliver the services you want and need.